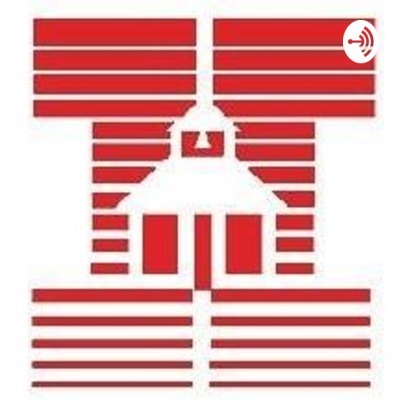 This is the official podcast for Huber Heights City Schools, in Huber Heights, OH. Tune in to learn about the latest news and events happening in the district. Tell us what you want to see covered next on The Warrior Path Podcast! Go to bit.ly/warriorpathsurvey and leave us your ideas and feedback for the show. There's something for students of all ages on Episode 3. First up we have Vanisa Turney Ed.D., HHCS' Director of Curriculum and Instruction, on to talk about the district's first family math night. We discuss how the family math night gives parents the tools to help improve their student's math abilities. Then we hear from a Wayne High School student for the first time on the show! Wayne held a Senior Night to help students navigate their variety of options after graduating and senior Bobby Cole joins us to discuss the valuable insight he learned from the event. Tell us what you want to see covered next on The Warrior Path Podcast! Go to http://bit.ly/warriorpathsurvey and leave us your ideas and feedback for the show. This is the very first episode of the Warrior Path! We discuss all the latest news and events happening in Huber Heights City Schools. First up, we recap this year's STEM Day In The Park and explore inside a magically decorated Harry Potter classroom that's gained national attention. Tell us what you want to see covered next on The Warrior Path Podcast! Go to http://bit.ly/warriorpathsurvey and leave us your ideas and feedback for the show.